With a few new members added to the mix, the North Attleboro-based band, YORK, just celebrated their CD release party at The Ruins at the Colosseum in Providence on June 3. After putting together their first full-length album, “Box Full Of Memories,” they said their group is as solid and fresh as ever. Pawlowski agreed, saying they have “evolved a lot musically.” He also said their live shows are much stronger, as they added a second guitarist and incorporated a new drummer. “Mike Taub, our guitarist, and Erick Cifuentes, our drummer, bring a lot of energy to our live performances, something I would say we were slightly lacking,” he said. 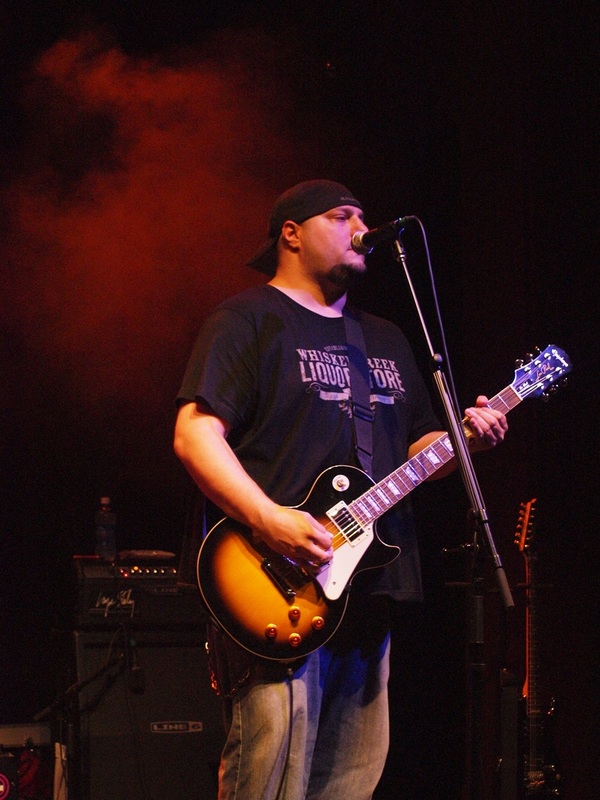 John Shay, the original guitarist, said each member impacts every song “immensely” when writing. To record the album, YORK hooked up with producer/engineer David Adam Monroe of Time Bomb Studios based in Somerville, Mass. Monroe heard their music on MySpace and contacted the band. He let them know he was interested in working with them. Shay said teaming up with Monroe was the best decision the band has made in their three-year career. He thinks of Monroe as a father figure, but also a friend and mentor. Now that the album is complete, they said they are relieved and feel accomplished. Rickard also said it’s odd not going to the studio anymore, as they visited Time Bomb Studios three months straight when they were recording. But, overall she is excited about their new material. In May, the band co-hosted The Cheap Seats, a weekly two-hour radio show on COOL 102 in Hyannis, Mass., with Cat Wilson. The show features local bands and artists as co-hosts. Wilson encourages them to share their personal stories and they suggest music for her to broadcast. In addition to having their music played on COOL 102, two of the album’s singles, “Let Me In,” and “Reservoir,” have recently received airplay on several FM stations, including WHJY, WBRU, and Pixy 103. The band hopes to sign with a booking agency in the near future and start extensive touring. For Rickard and Taub, they can’t wait to return to the studio. “I think we’re already eager to record another album,” Rickard said. 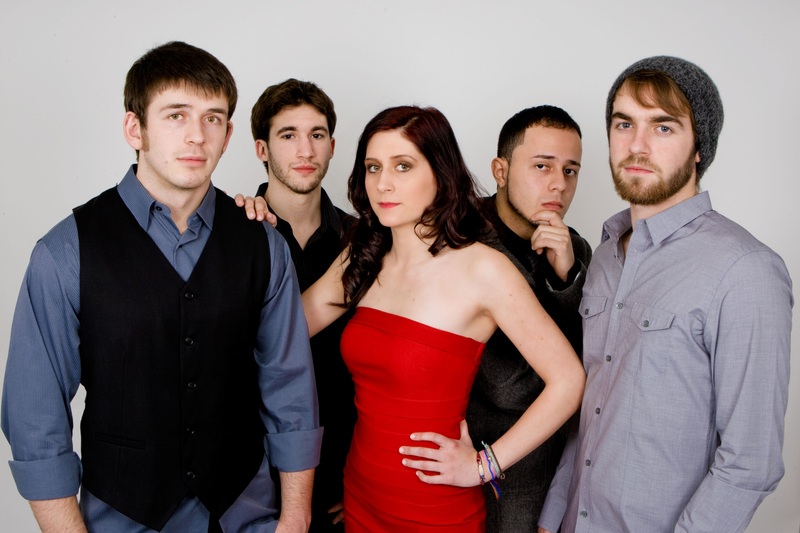 For more information about YORK, visit their newly designed website at www.thisisyorkmusic.com. Craig Naso had always wanted to do a recreation of the legendary acoustic concert that Alice in Chains did for MTV’s famous “Unplugged” show. The Alice in Chains tribute band that Naso founded, called “Nutshell,” went back and forth in negotiations with Skyworks Productions and Showcase Live in Foxborough before agreeing to do the show at a most appropriate time around the 15th anniversary of the original performance. Nutshell will be recreating the Alice in Chains Unplugged set on Aug. 12, starting at 10 p.m. at Showcase Live. 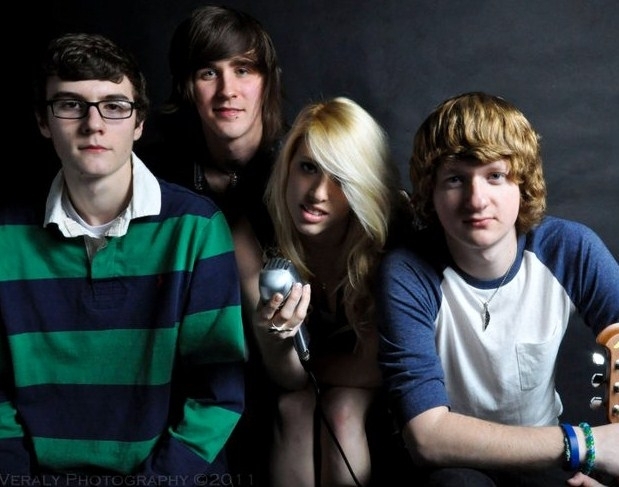 Nutshell is a four piece band that tries to stay true to the original live sound of Alice in Chains. Naso said the original show was very plain and raw with the musicians so close to each other on a small stage. He said the audience could see vocalists Jerry Cantrell and Layne Staley looking at each other a lot during the performance. Naso said Nutshell will play the songs from the show straight as they sounded. He said the band wants the lights to be low and the audience to be seated, just as the atmosphere was when Alice in Chains did the taping at Brooklyn Academy of Music on April 10, 1996. Naso said he wants the atmosphere to be very relaxed and for people to sing along. It’s not like Nutshell, which consists of Naso on lead guitar and the vocals of Cantrell, Doug Merrill as frontman singing the vocals of Staley, Pete Gelles on bass and Pete Keoplin on drums, is not used to playing acoustically. The band usually includes about 45 minutes of acoustic music in its regular show. 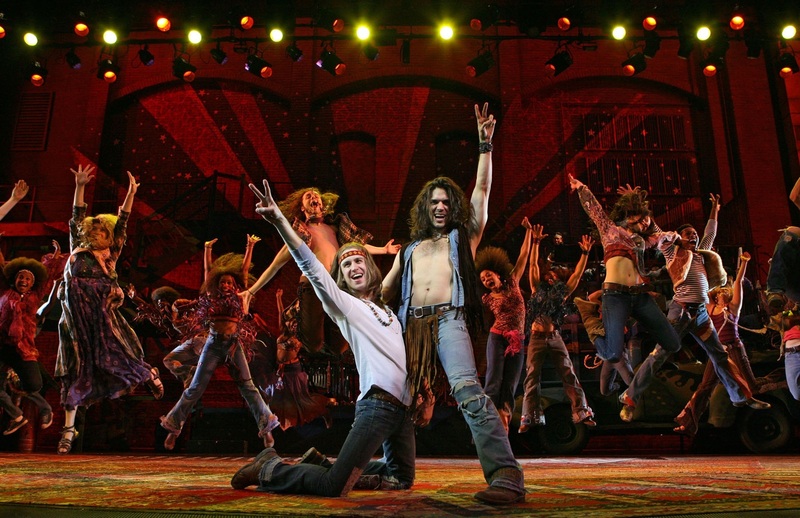 With the show stripped down, Naso said the audience can tell how good the late Staley’s voice was. For the acoustic show at Showcase Live, Nutshell will have another musician sit in on rhythm acoustic guitar which Alice in Chains did on Unplugged with Scott Olson. Nutshell has picked a fan of its tribute band, Tom Toye, to play Olson’s part at the recreation show. “He’s come to all of our shows and he really shows his love for us and I found out he can actually play,” Naso said. In April 1996, Alice in Chains emerged from a three-year hiatus by performing on the MTV Unplugged show, the acclaimed acoustic mini-series that allowed viewers to experience popular rock bands performing their material in its basic, purest musical form. The Alice in Chains episode turned out to be one of the most memorable editions of the series, and fans and critics alike hail it to be one of the best live acoustic performances of all time by a rock band. The band’s highest charting singles and heavy duty grunge-rock opuses such as “Rooster” and “Heaven Beside You” went over beautifully in their new, tight and emotionally-charged acoustic delivery. A live album of the performance was released in July 1996, which debuted at number three on the Billboard Top 200 chart, and was accompanied by a home video release. The album received platinum certification by the Recording Industry Association of America and the home video received gold certification. While the performance was one of Alice in Chain’s final appearances with vocalist Layne Staley, Nutshell keeps the spirit alive by capturing its essence and presenting an authentic “unplugged” tribute show that honors the raw talent of this amazing band. Naso said he thought the songs “Nutshell,” “Frogs” and “Down in the Hole” sounded best on the Unplugged show. He said “The Killer in Me” could have been better. But he said the flow of one song to another on the live album meshes together like a story. To prepare for the show at Showcase Live, Naso said he has watched the video of the Unplugged performance a lot and listens to the Unplugged album on the way to work. He said the members of Nutshell are excited about the concert at Showcase Live. The band has played the concert facility at Patriot Place before. Naso said Alice in Chains was outside of the grunge band circle of its time, but said every single album they came out with had a different sound. When the band came out with “Jars of Flies,” an album made with acoustic guitars which had its first number one single, he said no other group was doing what Alice in Chains was doing, which was combining heavy metal music with acoustic sounds. Naso said he fell in love with the album. He said the vocals of Staley on “Jars of Flies” really touched him. He said it made sense for Alice in Chains to play the Unplugged series which has featured artists, like Eric Clapton, Nirvana, R.E.M. and Bruce Springsteen, among many others over the years. Naso said the sound of Alice in Chains on its Unplugged show cannot be matched. He said the acoustic sound really amplified the beautiful singing voices of Cantrell and Staley who did not have their vocals drowned out as much by guitars as during an electric show. Nutshell was started about six years ago after Naso discovered how much he loved performing Alice in Chains music during open mic nights. Naso said he is a friend of the Layne Staley Fund and has been introduced to Staley’s mother. Naso said a lot of retakes had to be done during the MTV taping because of mistakes. He said Nutshell’s vocals are very tight and the band will not play a song if it does not sound right. Nutshell has played in a lot of clubs and bars in the past. Naso said it will be nice to play the recreation of the Unplugged set at Showcase live where the venue has very high quality sound. But he said playing acoustically really shows the talent of a band because the musicians cannot hide errors. “We’ve played a lot of big shows, but I’d say this is the biggest one because this is how we started,” Naso said. With more than 23 years in the broadcasting business, Cat Wilson said she considers herself lucky to be hosting “The Cheap Seats” on Cool 102, a two-hour radio show based out of Hyannis, Mass. Wilson, who plays everything from rock and blues to pop and funk, often invites New England bands and artists to appear on her live segments on Sunday evenings from 6 to 8 p.m. They share their music, experiences, as well as a handful of tunes from their favorite local bands while co-hosting the show. Wilson originally began hosting The Cheap Seats in 1997 on Rock 104.7 FM, which is now known as WKPE. The show temporarily went off the air before she resurrected it two years ago on WCIB Cool 102, or 101.9 FM, a 50,000-watt commercial radio station. “It actually got a Massachusetts Broadcasters Award for an ongoing music program,” she said. Of the many musicians she’s had on the show, Wilson said one of the most “amazing” co-hosts was Boston-based blues artist, James Montgomery. Best known as a singer and harmonica player, Montgomery fronted his own band in the seventies and has toured with acts such as Aerosmith, Bruce Springsteen, Muddy Waters, Bonnie Raitt, Steve Miller, and the Allman Brothers. But as the show got going, he asked Wilson to play a CD from a group of young musicians he was acquainted with. While the song was on the air, he told her that he planned to help them tighten their arrangements. She also had Grammy-winning jazz and blues artist, Doug Bell, on the show. In addition to great interviews, she said she’s also conducted some unsuccessful ones. Fortunately, her “favorite awful interview” with Goo Goo Doll lead singer, Johnny Rzeznik, wasn’t live. To her relief, it was over-the-phone. When Rzeznik called, he was an hour-and-a-half late. He was exhausted, but still willing to do the interview. But Wilson thinks it is important to learn from mistakes. In fact, she said she was “awful” when she started her career and often plays an old air-check tape of herself doing a newscast for aspiring broadcast college students to prove how “horrible” she once was. 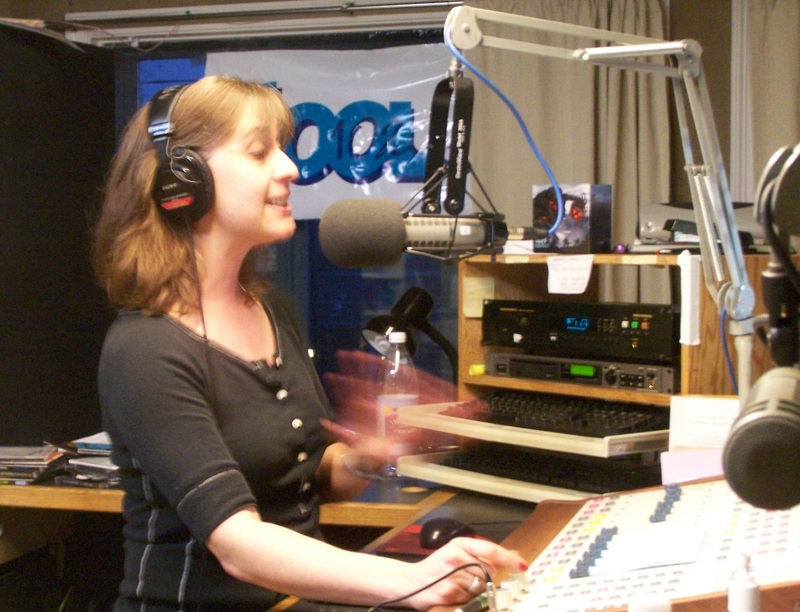 Wilson began her training in radio in high school at Tabor Academy in Marion, Massachusetts. Inspired by MTV Video-jockey Martha Quinn, Wilson knew she wanted to host her own music show, just not on television. In time, she started hosting radio shows at Ripon College in Wisconsin, where she was majoring in English and working on a minor in Business Communications. After graduation, she moved around the country and worked in various radio stations. She lived in locations such as Olympia, Washington, and Savannah, Georgia, before returning to the Cape Cod area. While she hosts The Cheap Seats on Sunday nights, she spends her days as the Marketing Manager at Cape Cod Harley Davidson. “I had Aerochix do a benefit show there last summer and it was hugely successful and a whole lot of fun,” she said of Boston’s only all-female Aerosmith tribute band. Wilson said she wants more bands to know how much she enjoys providing an avenue for them to expose their music. She encourages artists to send her their material so she can share it with her fans. Wilson can be contacted through The Cheap Seats website at thecheapseats.net. Artists can also mail their information and music to Cool 102 at 154 Barnstable Road Hyannis, MA 02601. Check out The Cheap Seats on Facebook.com/thecheapseats. Past interviews can be accessed on the web site. It’s been about four years since solo artist Craig DeMelo, 28, released his debut recording, “The Whiskey Poet.” But with a stack of fresh material, he is looking forward to intoxicating fans with a new album in the near future. DeMelo, who has opened for artists like Howie Day, Hootie and the Blowfish, Matchbox 20, and the Mighty Mighty Bosstones, is thinking about putting together a disc of three or four songs to “tide fans over.” For a full-length album, he is considering releasing it one song at a time. Because the album is yet to be completed, he hasn’t settled on a title. He has some ideas, but wanted to keep them a secret. While he said finding time to record is difficult, writing new material was smooth sailing. 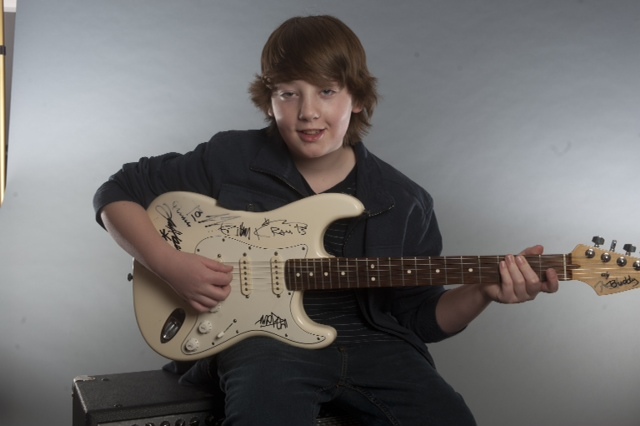 The Beatles, Damien Rice, The Dave Matthews Band, as well as heavy metal acts and hip-hop artists, have been prime influences since he began singing and playing guitar when he was 16. He said his favorite songs to perform are his original, guitar-based tunes, but people always respond well to the hip-hop songs he’s been known to compose. He performs these tracks, along with popular hip-hop covers, at shows. When writing music, DeMelo said he doesn’t solely rely on his own experiences for inspiration. Articles he reads in newspapers or things that happen to his friends often motivate him, including hardships. As DeMelo said, things have been looking up for him lately. In March, he was honored as “Best Male Vocalist of the Year” at the Limelight Magazine Music Awards show. He also recently signed a deal with Brain Rot Music Publishing. The company, which has offices in Los Angeles and London, aims to feature his music on television shows, movies, and commercials. But that’s not all. He and his wife, Stacy, are about to become parents. “Our son will be here in 10 weeks,” DeMelo said. While he prepares for his new addition and upcoming album, DeMelo is earning a master’s degree, as his job requires him to. He is an English teacher at New Bedford High School. 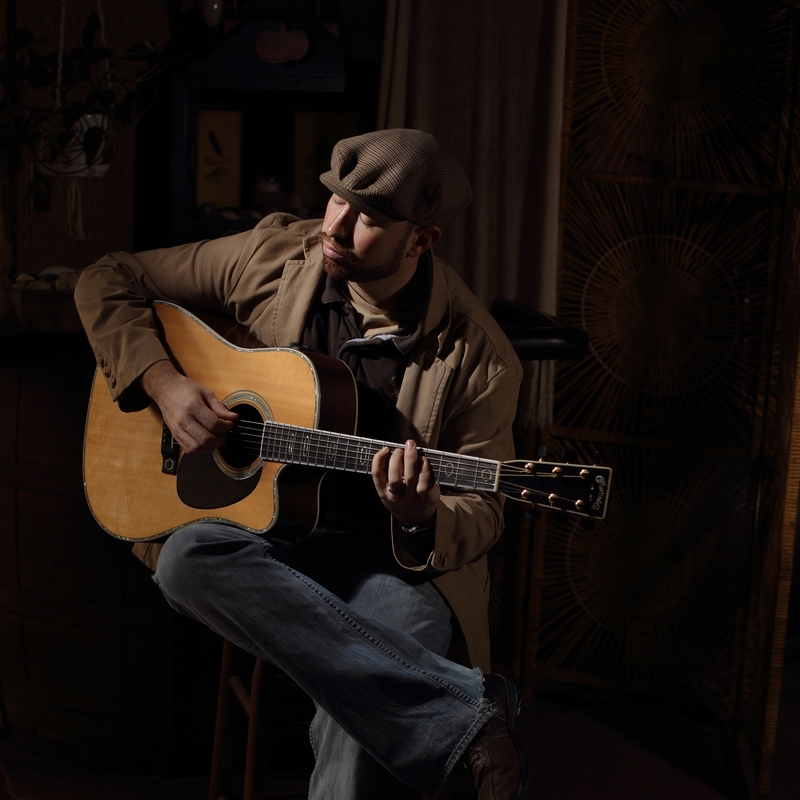 DeMelo frequently performs at Knuckleheads in New Bedford and has toured throughout New England and California. For more information and a list of shows, visit his websites at http://www.craigdemelo.com or http://www.thewhiskeypoet.com.